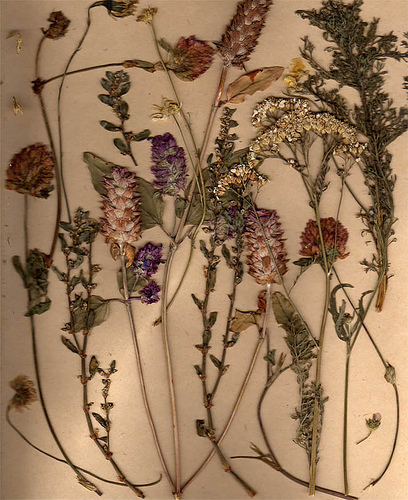 Discover the world’s largest database of digitized plant specimens. An important resource for institutions supporting research and teaching in botany, ecology, and conservation studies, Global Plants is the largest community-contributed database used by students and researchers worldwide of its kind. It helps herbaria share their plant type specimens, experts determine and update plant names, and students discover and learn about plants in context.